NISA Press Event Wrap-Up! 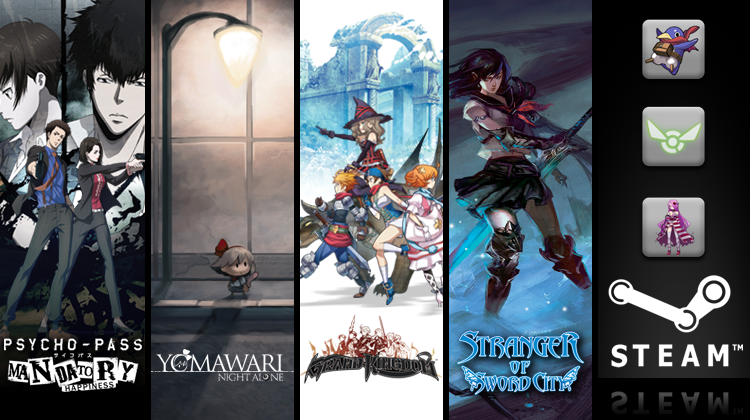 | NIS America, Inc.
Home / Blog / NISA Press Event Wrap-Up! Time to hit you with the good stuff! 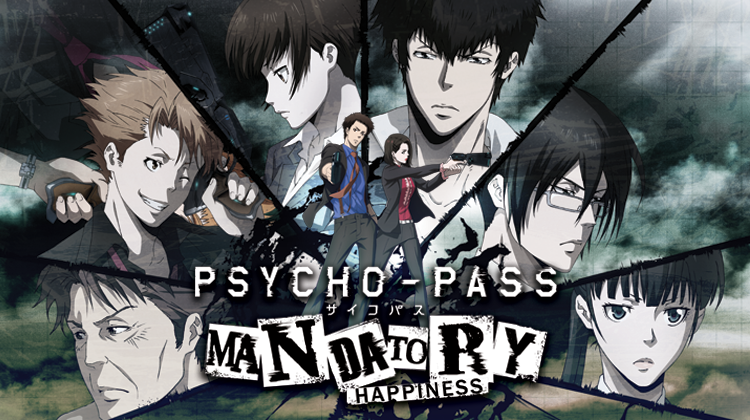 We'll be bringing PSYCHO-PASS: Mandatory Happiness to PS4, Vita, and Steam later this year! Check out our official website for screens, info about the game and more! We're all super excited about this, and if you haven't already, I'd definitely recommend checking out the anime to get familiar with the world that Mandatory Happiness is set in. It's a real trip, dood! 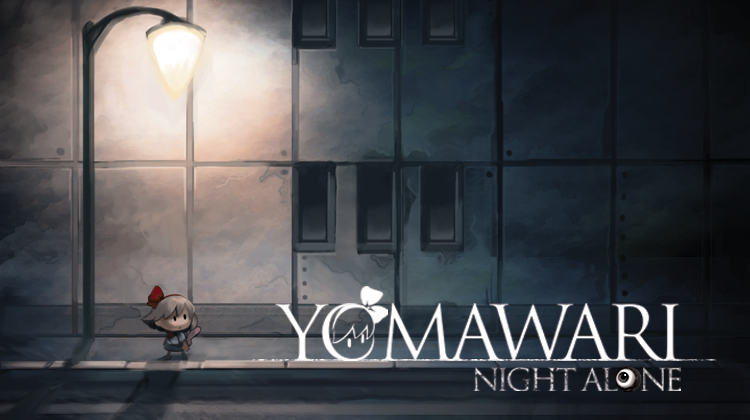 Up next is another dark title, Yomawari: Night Alone! This is a title from our headquarters that takes you into the world of a small girl who explores the streets of her hometown at night in search of her lost dog and sister. Unfortunately for her, it turns out that the streets aren't quite as welcoming at night as they are during the day. Take a look at the trailer or head over to the official website to learn a bit more about the game! Our friends at GameRevolution also spent a bit of time with the game at our event and wrote up their impressions, check 'em out! 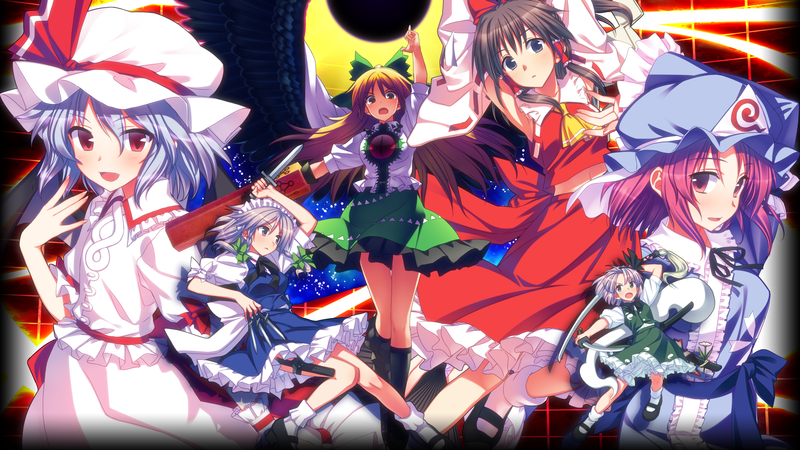 We also announced Touhou Genso Rondo (Working Title) which is a bit different from most of the games we release. It's bright, shiny, and there are bullets EVERYWHERE. You'll be dodging every which way to stay alive and obliterate your enemies in this high-tempo title. More info coming soon! Now what? Steam on Steam on Steam! After the warm welcome we've been seeing for Disgaea PC (It's out now, dood! Go download the darkness if you haven't already! 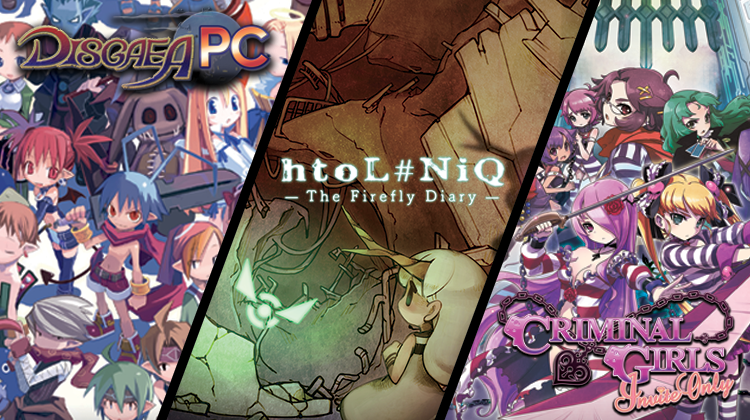 ), we decided to bring both htoL#NiQ: The Firefly Diary, and Criminal Girls: Invite Only to Steam as well! If you didn't get the chance to play either of these games, or you just have a hankerin' to play them on the PC then Steam will be a dream for you! (See, I can rhyme!) You'll be seeing both of these titles on Steam later this year. Behold! 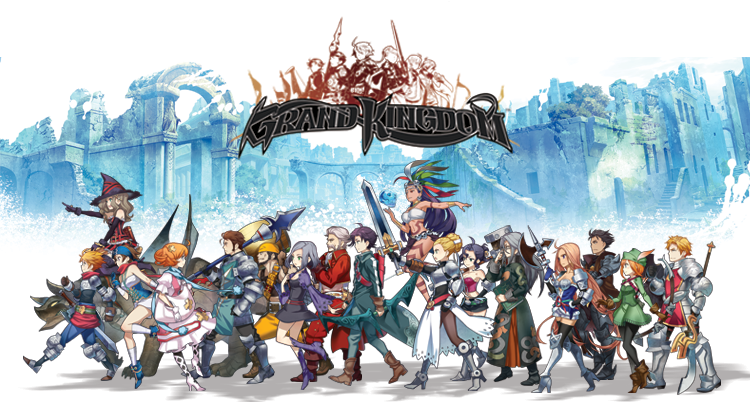 Grand Kingdom news! I am ridiculously excited about this title, and after press got their hands on with it at our press event, it would seem that they are too! We relaunched the game's website with a bunch of information, and will be updating that more as we near release in June. 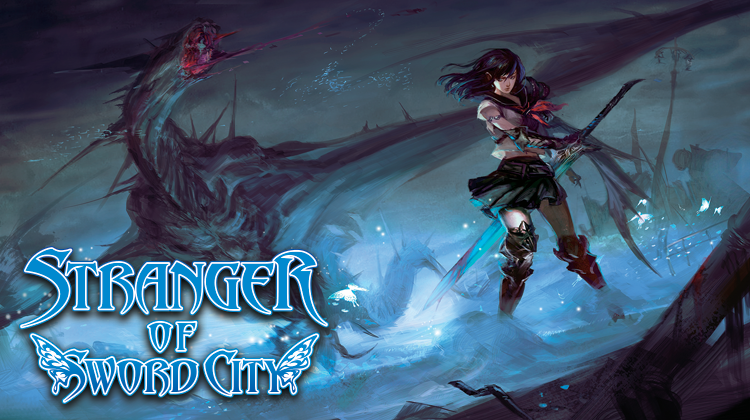 We also gave press a hands on with Stranger of Sword City which will be hitting your Vitas this April. If you haven't already, be sure to swing on over to our official website for the game to bone up on your knowledge about the game world, learn about some of Experience Inc.'s awesome game systems, and more! This is one game you won't want to miss out on! That's all from me for now, but make sure you check out some great additional coverage of our press event by EGMNow and USGamer. We'll have more info about each of these titles coming soon! Also, a huge thank you to all the press who attended our event and who help get the word out about our titles. Here's to a great year, dood!